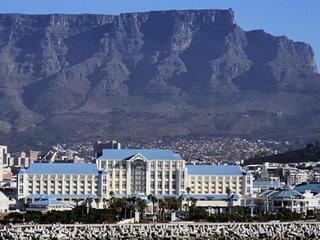 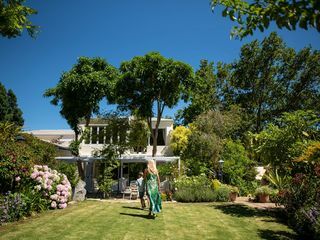 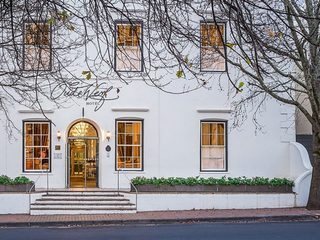 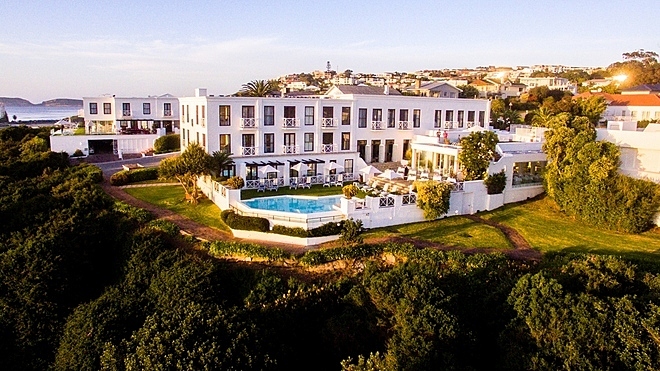 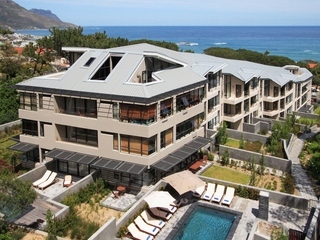 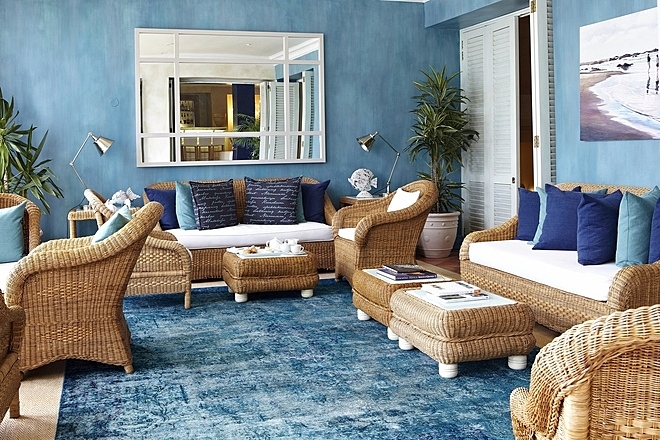 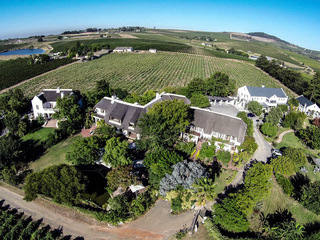 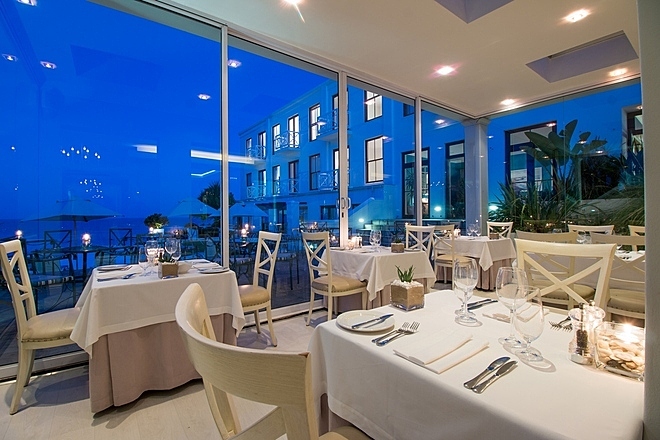 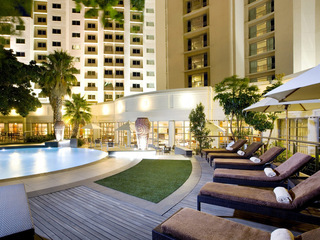 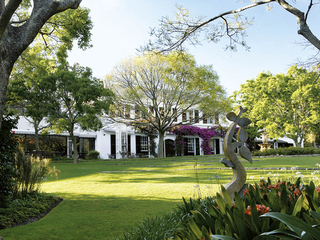 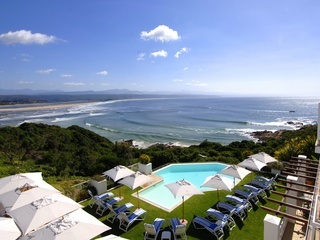 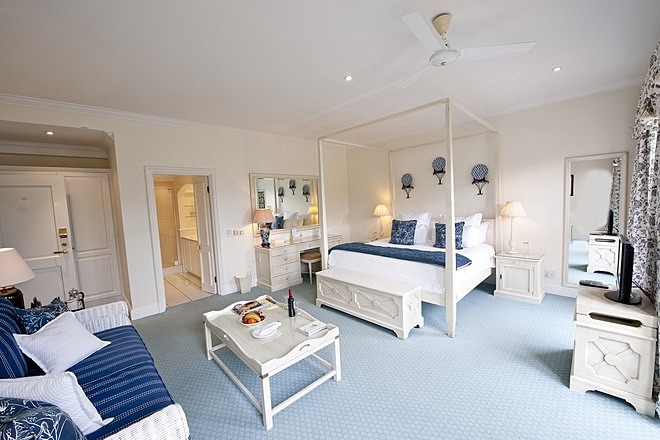 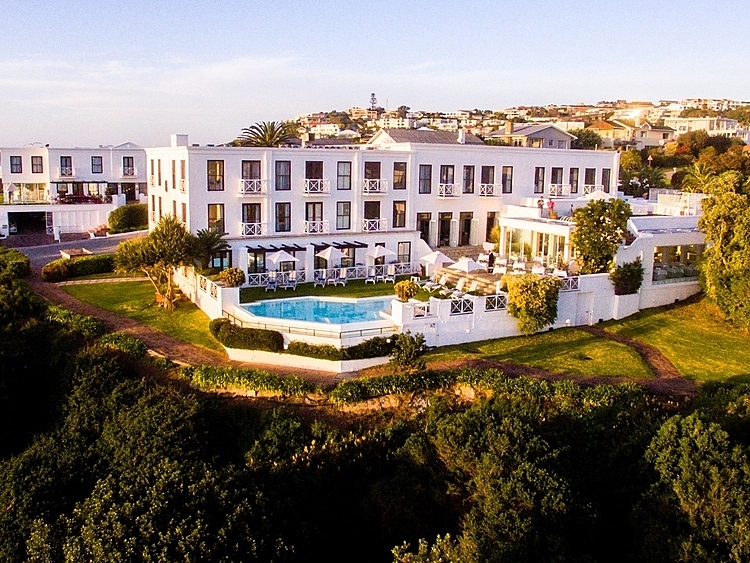 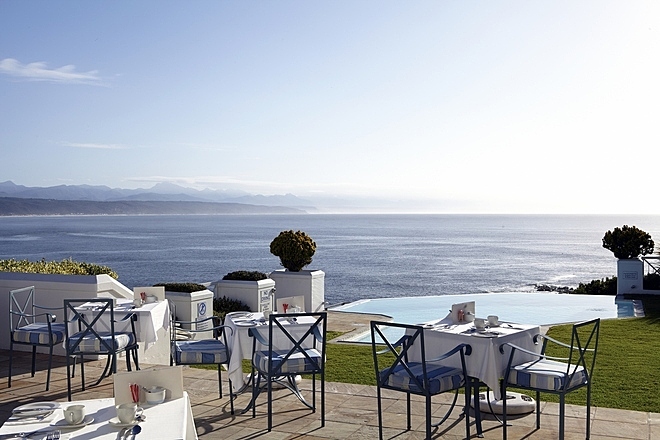 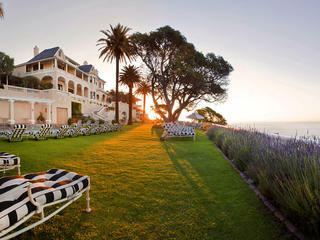 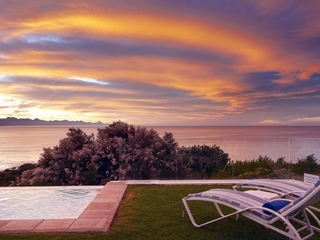 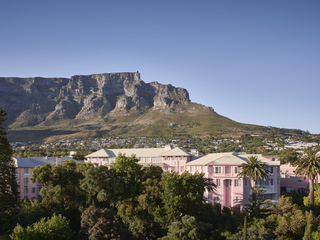 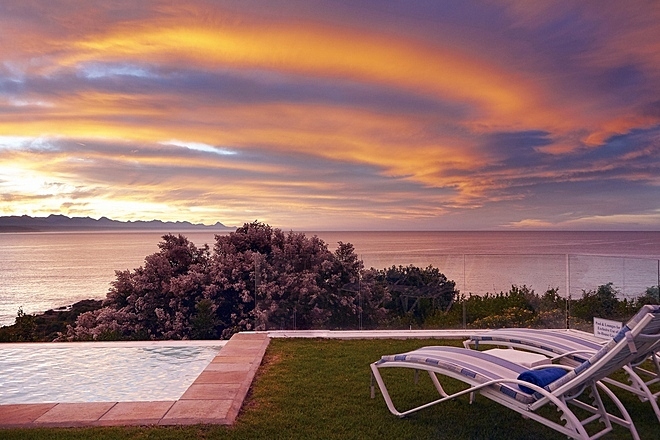 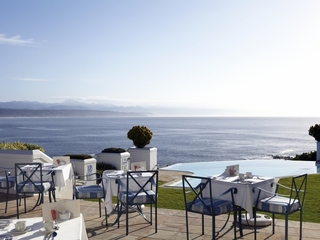 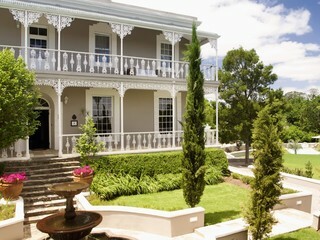 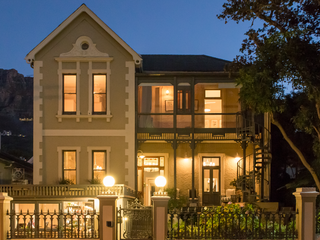 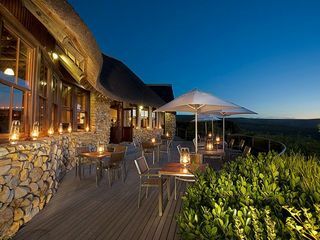 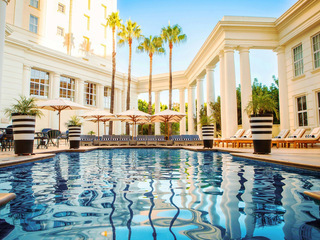 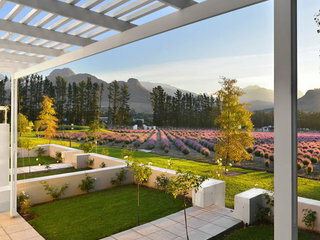 The Plettenberg is a prestigious hotel situated in the beautiful seaside town of Plettenberg Bay, within the renowned ‘Garden Route’ area of South Africa’s Western Cape. 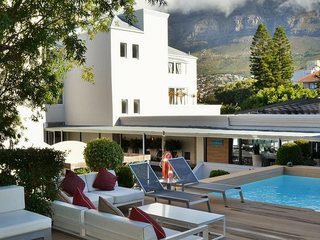 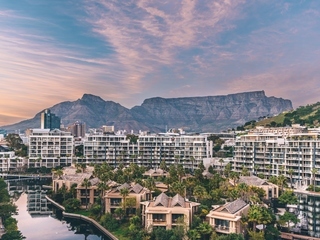 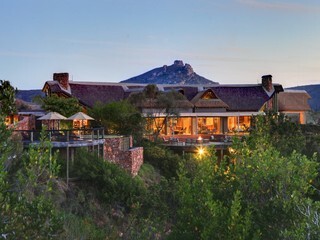 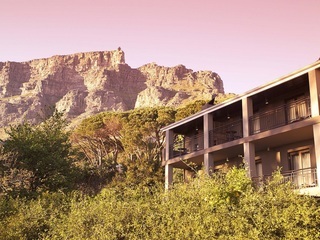 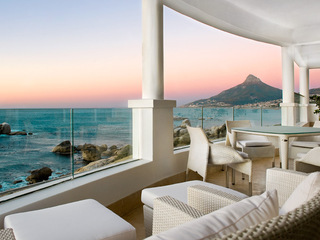 In an elevated location boasting superb ocean and mountain views, this select property offers premium service along with 37 deluxe rooms and suites, two swimming pools, a spa, and an excellent restaurant, presenting a great option for travellers on a higher budget. 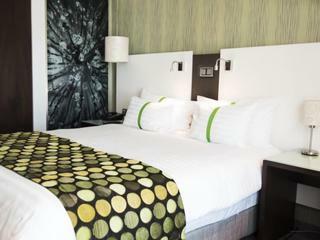 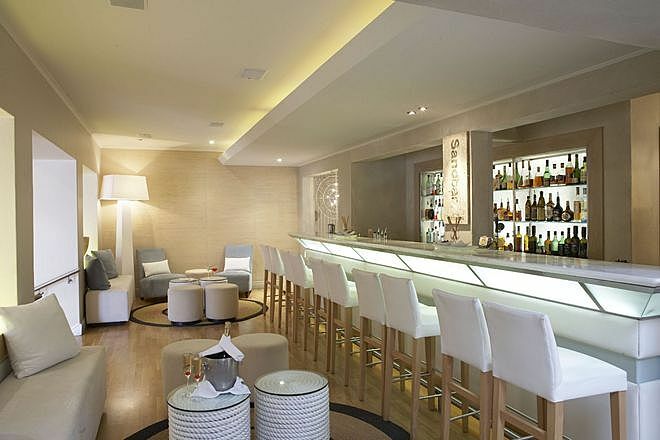 The hotel’s communal spaces include a light and airy reception and lounge. 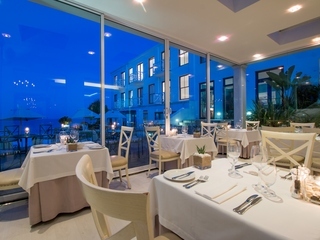 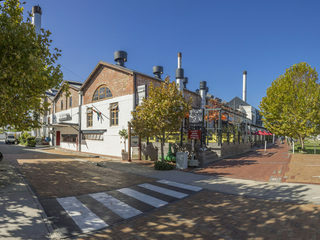 The contemporary ‘SeaFood’ restaurant specialises in locally sourced meat and seafood dishes, and serves breakfast, lunch and dinner, with high teas available subject to prior booking. 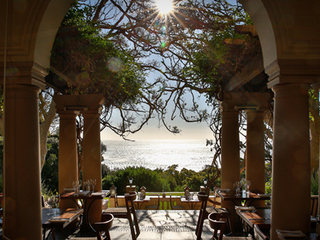 Guests may dine either indoors or on the alfresco terrace accompanied by spectacular ocean views, particularly impressive at sunset. 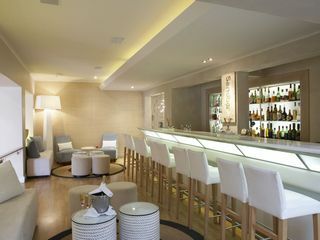 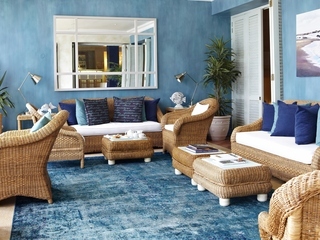 The hotel’s cocktail bar, the Sandbar, has a separate lounge area and is a popular meeting point for pre and post dinner drinks. 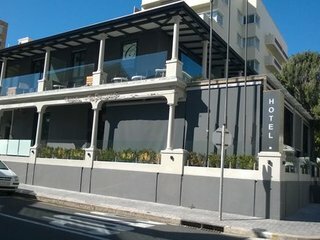 Other facilities include a spa, and a stylish boutique. 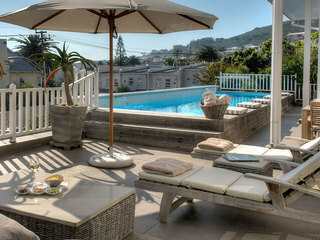 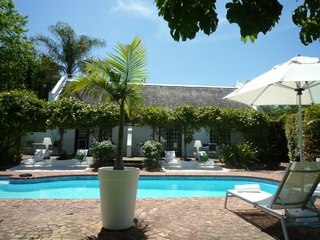 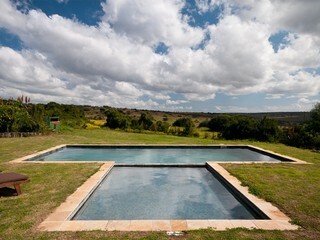 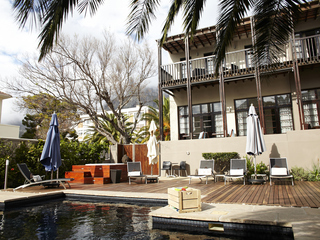 Outdoors are two lovely swimming pools with loungers and all day pool service. 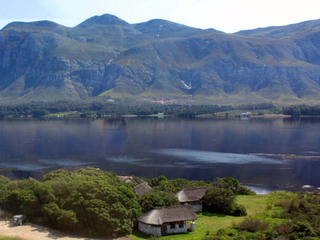 A wide range of activities is available locally. 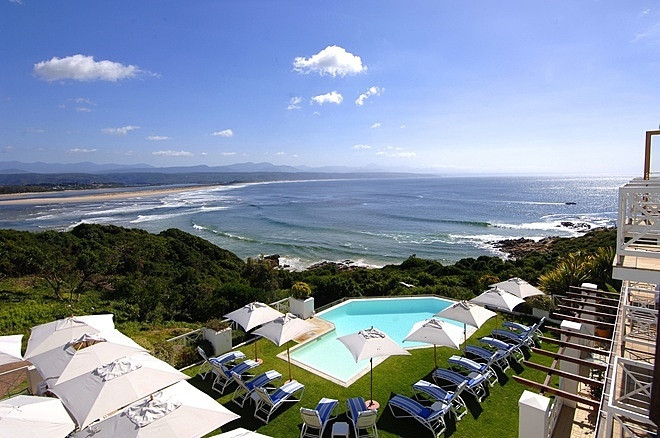 A short walk from the hotel, Plettenberg Bay’s pristine beaches offer swimming, surfing, bodyboarding, scuba diving, and kayaking. 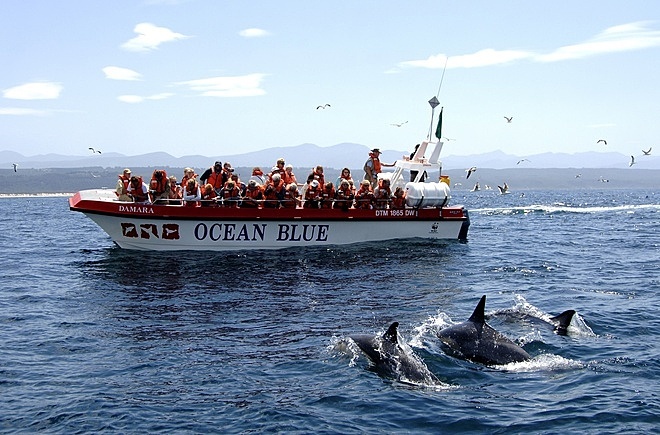 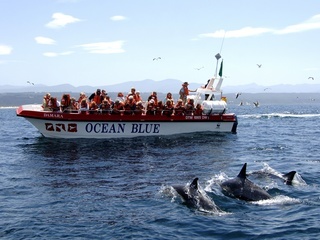 Visitors can enjoy seasonal whale and dolphin watching, and boat excursions to the unspoiled sands of Robberg Nature Reserve, whilst Keurboomstrand offers glorious coastal walks for hikers. 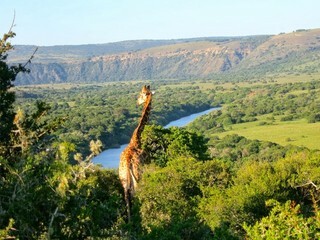 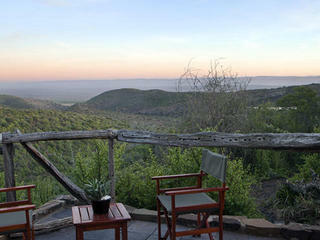 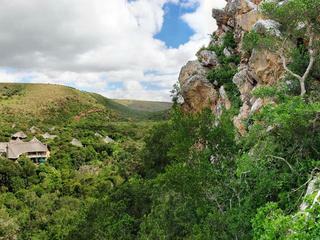 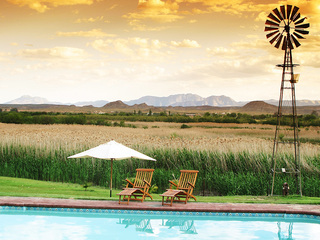 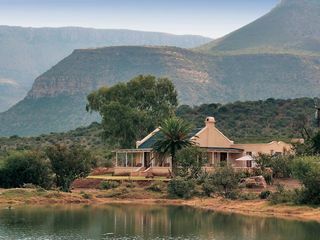 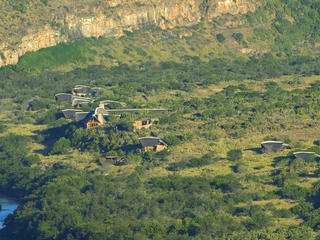 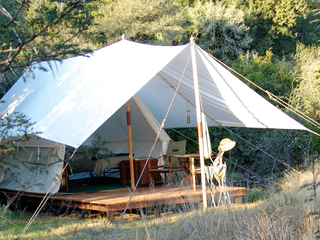 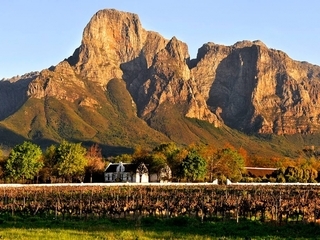 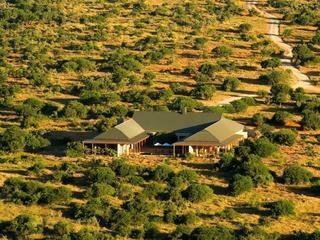 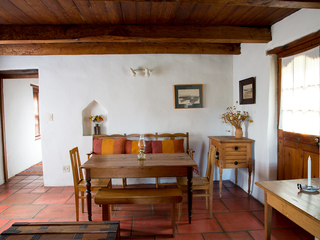 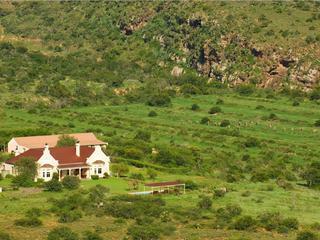 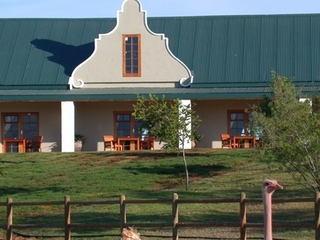 Inland, mountain biking and horse riding are available. 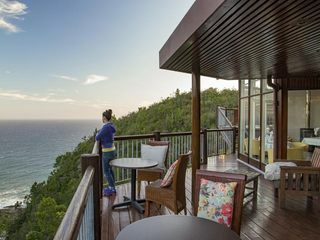 Adrenalin seekers can indulge in skydiving, or bungee jumping from the world’s highest commercial bridge jump at Tsitsikamma. 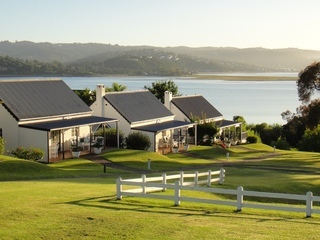 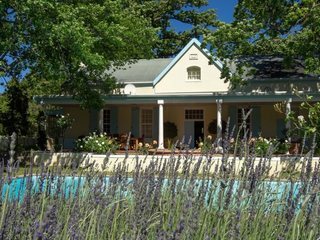 Local wineries offer lunches and tastings, whilst Plettenberg’s markets are a must for local produce, including oysters and seafood. 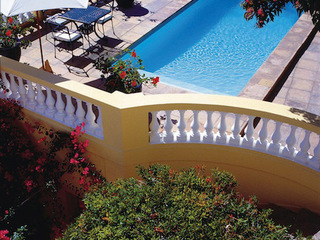 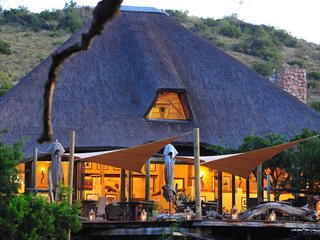 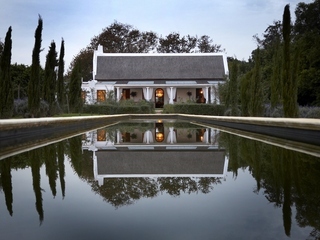 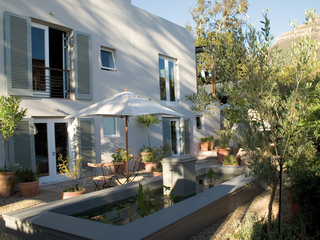 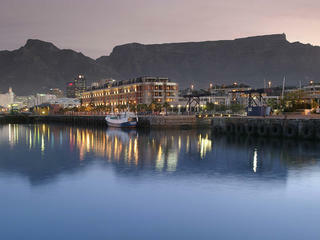 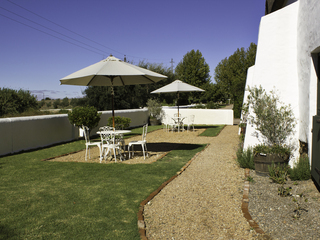 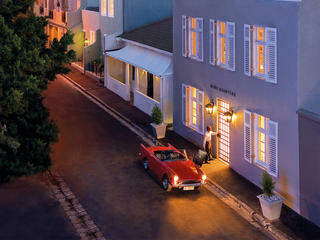 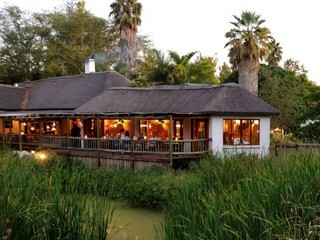 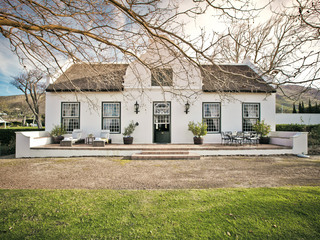 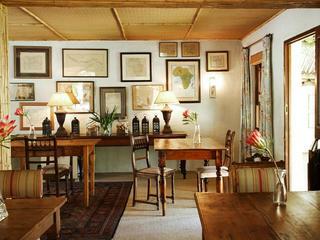 Accommodation at the hotel comprises 35 elegantly appointed rooms, and two villas. 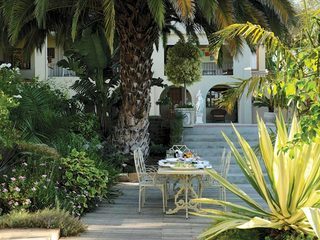 Rooms vary from spacious suites, with separate lounges and balconies boasting ocean views, to more modest double rooms with garden views. 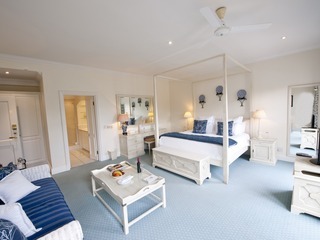 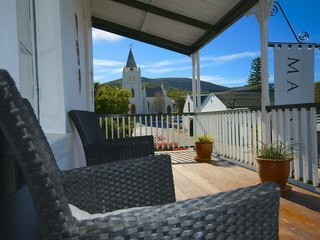 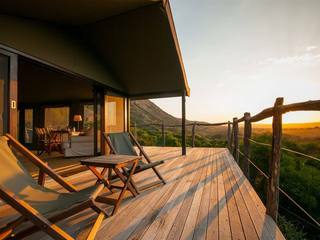 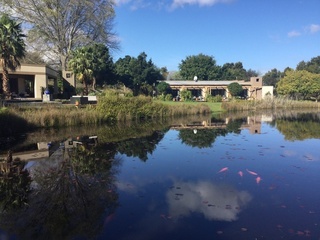 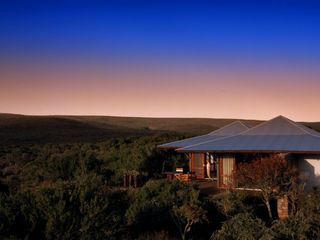 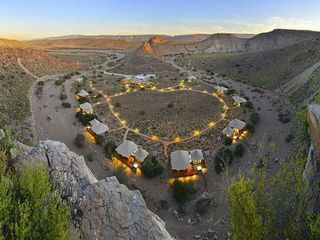 All units have king or twin beds and offer ensuite bathrooms, air conditioning, underfloor heating, satellite TV, Wi-Fi, and complimentary minibar. 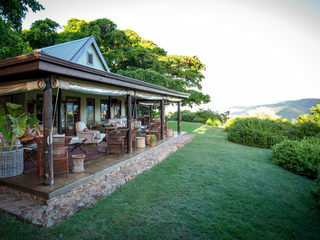 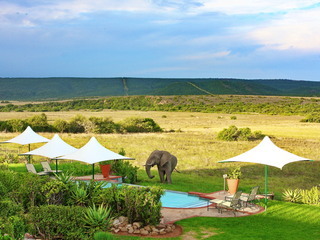 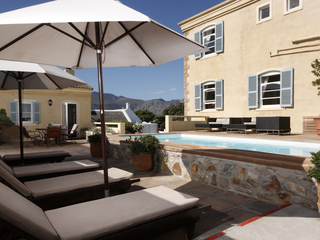 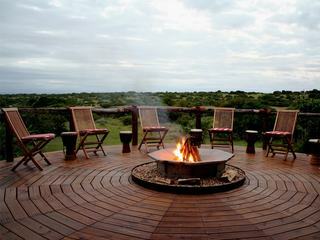 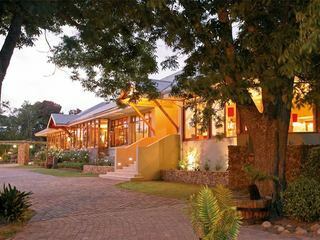 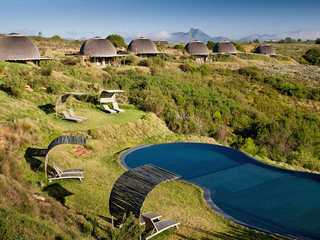 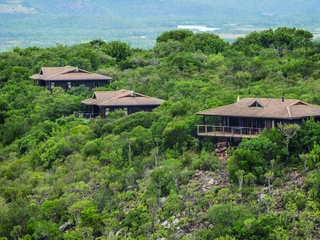 The hotel also provides two exclusive villas, ideal for larger groups. 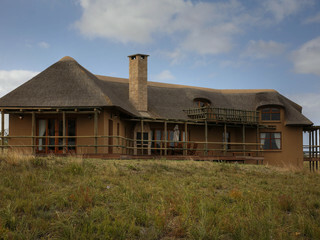 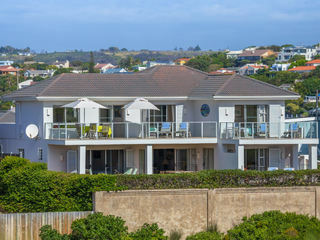 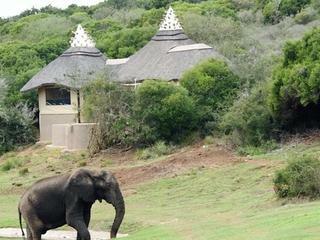 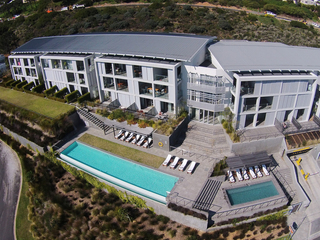 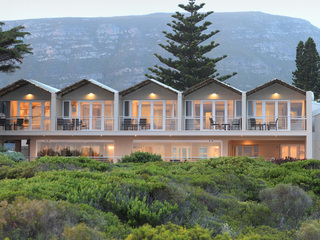 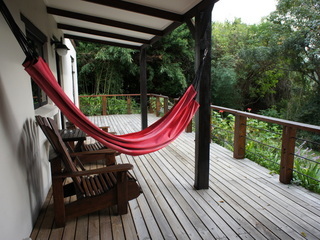 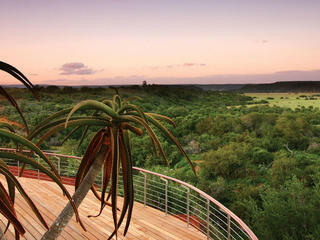 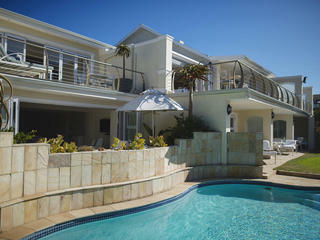 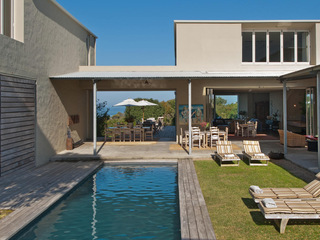 The ‘Lookout Villa’ has three ensuite bedrooms, whilst the ‘Beach House’ has two bedrooms, both ensuite. 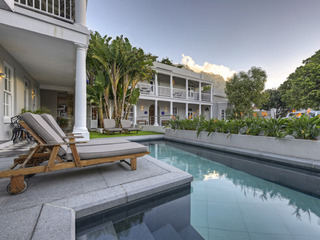 Both villas have a kitchen and open plan lounge and dining area, along with a private outdoor pool and pretty garden area. 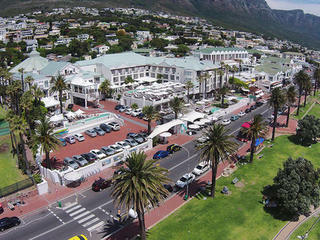 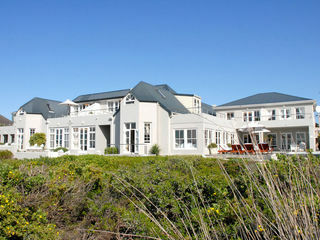 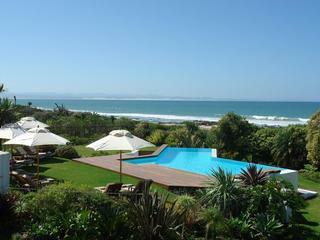 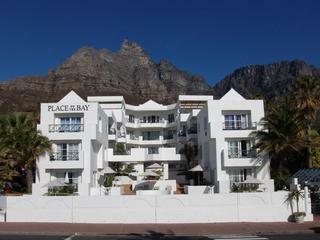 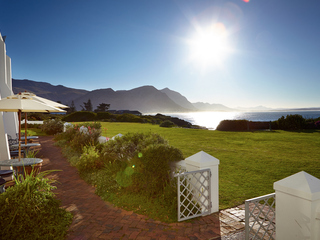 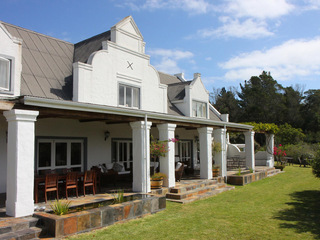 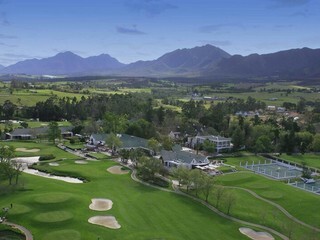 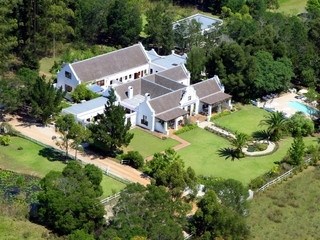 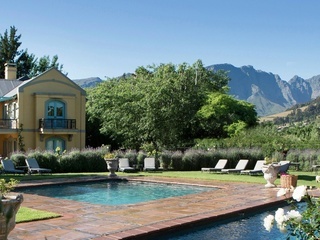 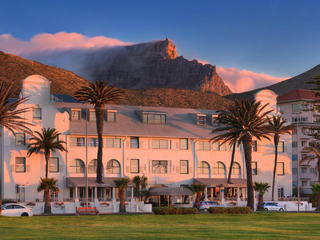 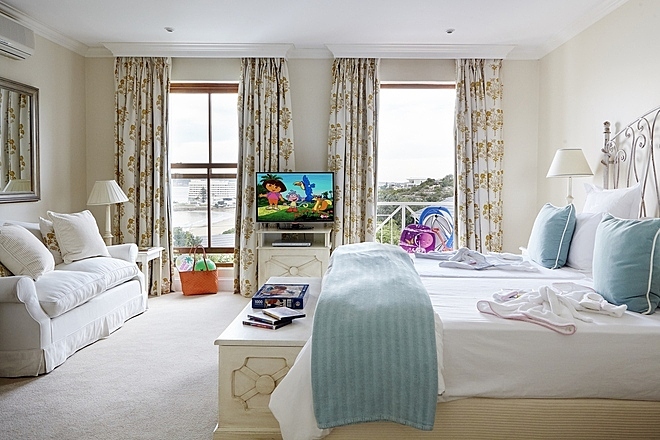 Children are extremely welcome at The Plettenberg. 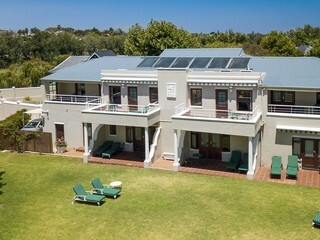 Children’s books, toys, DVDs and beach toys are provided. 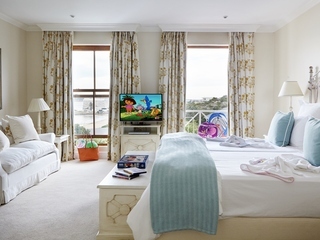 Child menus and room service are available, and a babysitting service can be arranged. 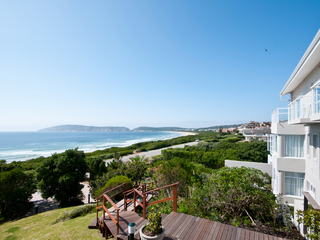 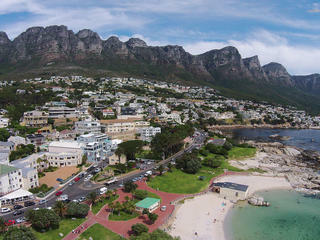 Lookout Beach, a short walk from the hotel, is particularly recommended for families.